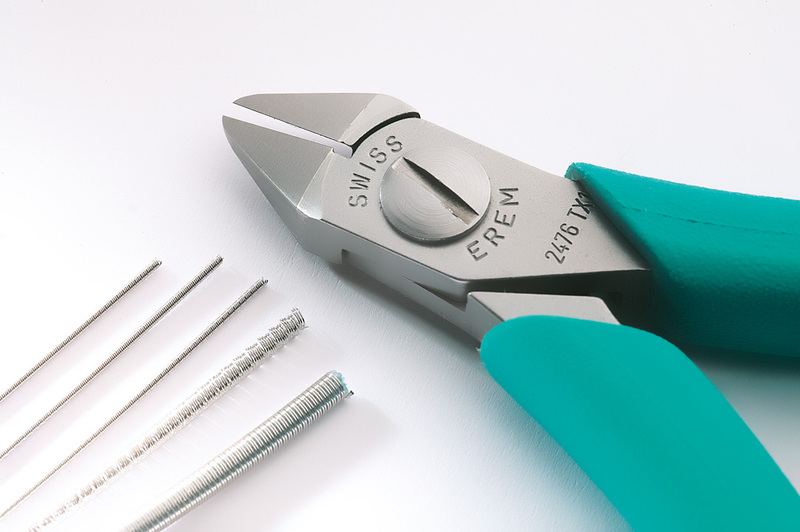 Erem cut­ting tools de­liver the very best re­sults with­out com­pro­mise. For every ap­pli­ca­tion. A tool built to last a life­time. Thanks to the patented Magic Spring, Erem cut­ters and pli­ers are guar­an­teed to main­tain con­stant spring ten­sion for at least a mil­lion clos­ing cy­cles. 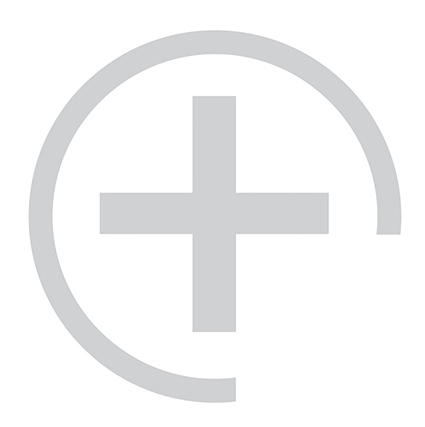 Side cut­ters for ap­pli­ca­tions in med­ical fields. Tip cut­ters for des­ol­der­ing SMD ICs. Cut­ters made from Wol­fram car­bide for cut­ting med­ical stents with­out leav­ing burrs. 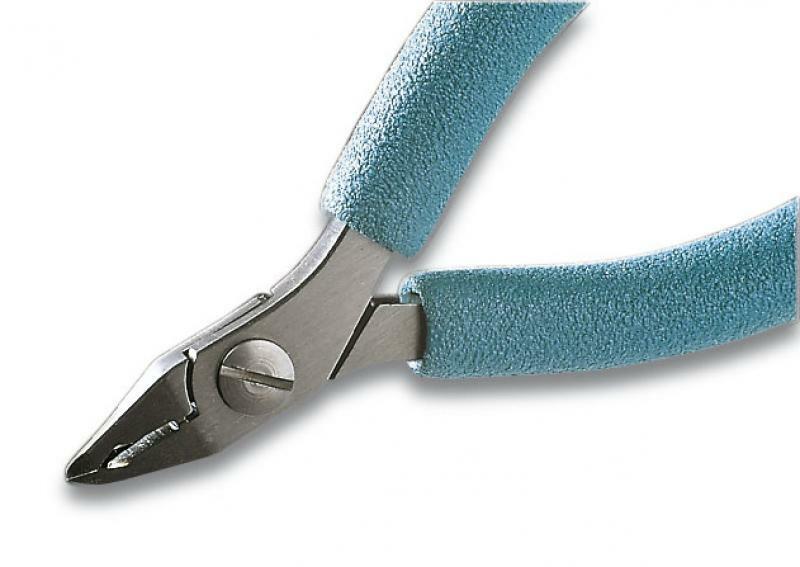 High-pre­ci­sion side cut­ters for work in high-tech do­mains. 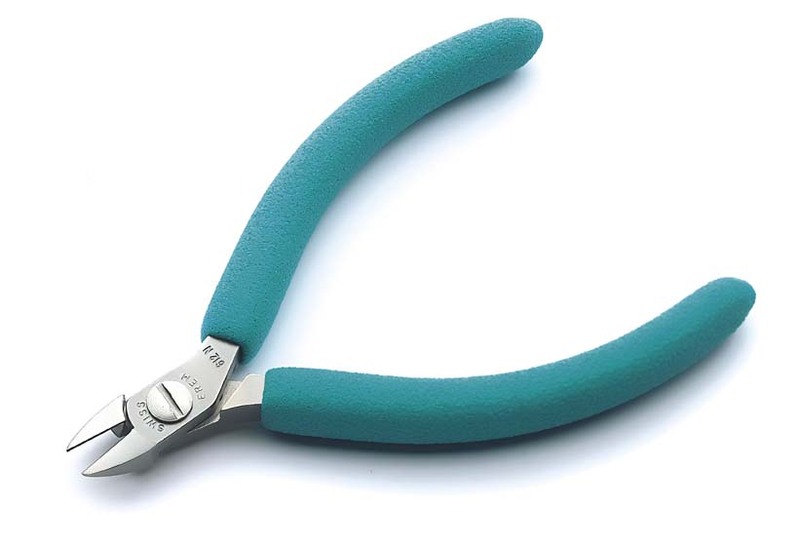 Side cut­ters fa­cil­i­tate a high cut­ting ca­pac­ity and are ex­cep­tion­ally ro­bust. 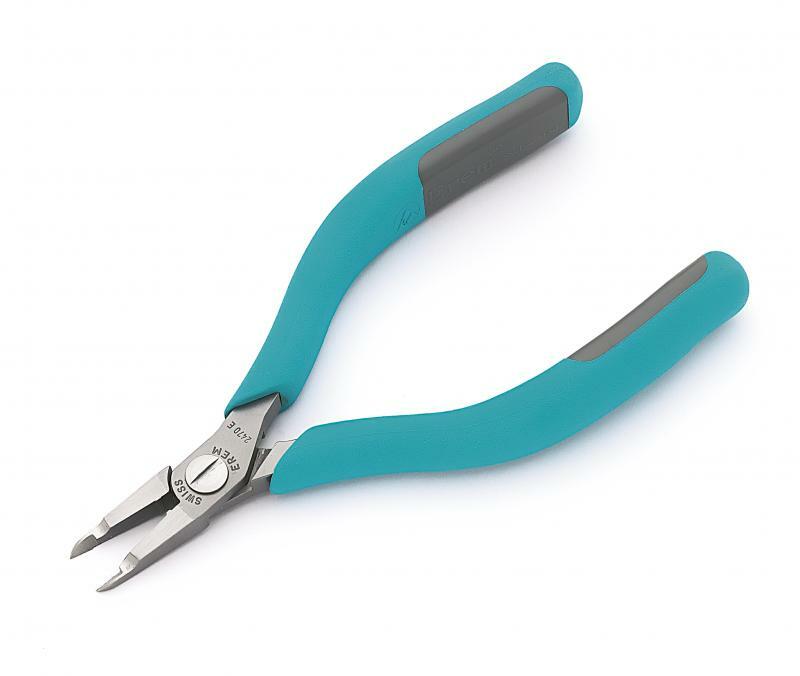 Tip cut­ters for cut­ting in hard-to-reach places. Tip cut­ters for in­tri­cate work on hy­brid cir­cuits or micro com­po­nents.